At Time Shred, we provide shredding services to both businesses and residents. We are mobile, which means we come to your home, office, or business and perform all of the paper shredding on-site, which is absolutely the most secure way to do document destruction. Time Shred is also a flexible and convenient shredding service. We offer our document shredding services from Monday through Saturday, and we’re always ready to cater to your schedule. Whatever shredding job that needs completing, we can do – a couple of boxes, 20 boxes, a room full of boxes, or thousands of pounds of documents. We are a trusted document destruction service in the Springfield, NJ area. 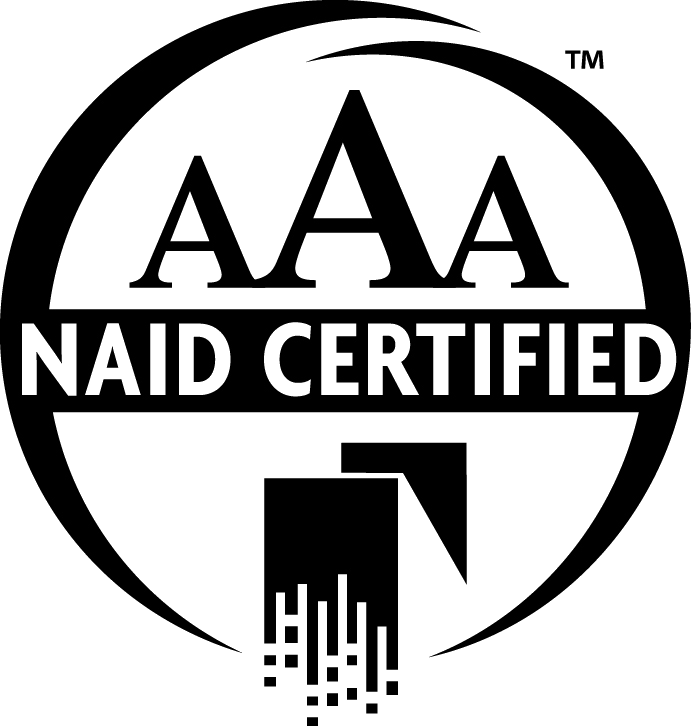 Time Shred has an AAA Certification from NAID, the National Association for Information Destruction. This means we meet or exceed the highest standards set by the information shredding industry. To make things easy for you, our pricing is very simple: we charge per shredding container. The price per container is calculated by considering the volume of paper and the frequency of shredding. Need our document shredding services just once? We can do that. Need us on a case-by-case basis? We can do that, too. 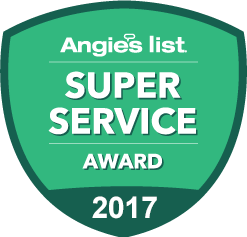 Both businesses and residences can count on us to come out to their location and do a one-time purge to securely destroy your backlog of private documents. We also specialize in regularly scheduled shredding for residents and businesses. Especially if you’re a business, you have a responsibility to safeguard the private information that customers entrust to you. You must dispose of documents that contain sensitive or confidential information in a responsible manner, and Time Shred is here to help. For your regular shredding, we provide locked shredding containers where you can deposit your discarded documents. Our services can be a vital part of your responsible shredding program. No other form of paper shredding is more secure than shredding on-site. The documents are shredded the very day we arrive, right before your eyes. We only handle your paper under your supervision, and once it’s deposited into our bins, they are locked and taken to the paper shredding truck. Nothing gives you peace of mind like knowing your private documents are handled responsibly and securely. Our staff is trained and screened, and they provide helpful and professional document shredding services on every document destruction job. They also arrive at your site uniformed and carrying photo ID, so you have can be comfortable with who is coming to your home or office to shred your documents.